In old Norse mythology the Aesir are the principal gods of the pantheon. 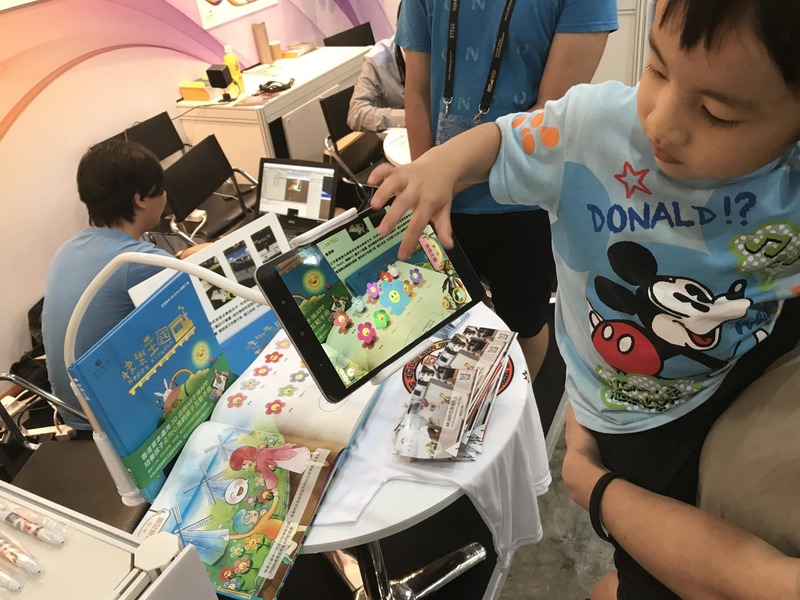 In present day Hong Kong AESIR is an augmented reality and virtual reality company creating ‘special’ games with a ‘serious’ side. 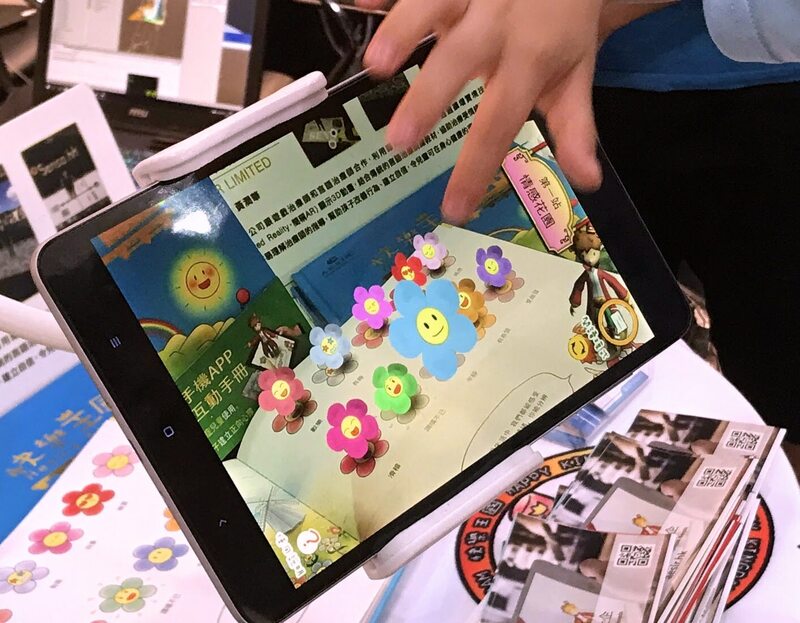 The happy ‘edutainment’ tools include colourful mobile apps and multimedia playbooks. In 2014 Ernest Chan found himself on a period of soul-searching provoked by a stint in a corporate job in Sweden. While volunteering at a youth centre drawing class, he saw a child with special needs trying to get attention by painting his own face. 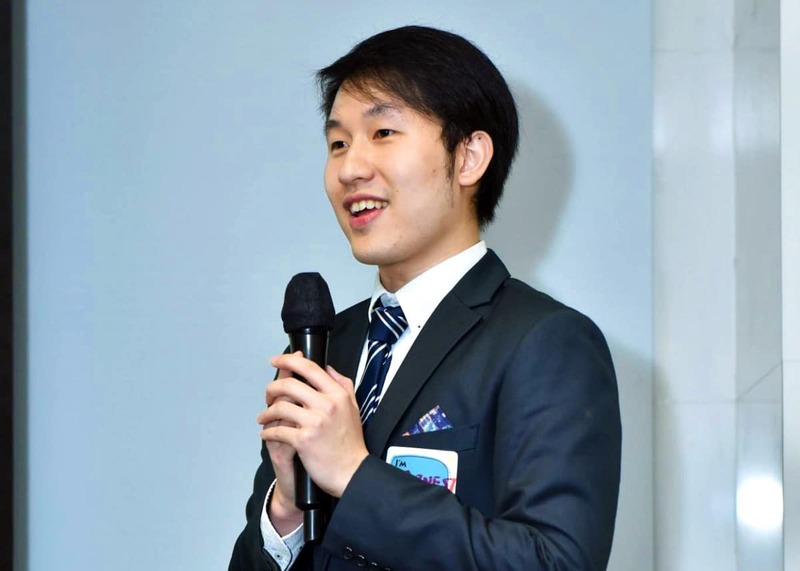 The 24-year-old knew then that he wanted to change the landscape for children and adults with special educational needs (SEN). Cut to today and Ernest is producing storytelling games such as ‘biblical holograms’. Now an award-winning social enterprise, AESIR works with health professionals, therapists, teachers and parents to co-design colourful mobile apps and multimedia ‘playbooks’ (interactive physical book designs that works with the app) to make learning enjoyable. The play therapy is ‘serious’ because the interactive ‘edutainment’ enriches emotional literacy and social connection. Games can help analytical thinking, reasoning and spatial ability. But, more importantly, they’re fun. Ernest remembers the “sunshine smile” of the child who first galvanised him. “We magically combine visual technology such as AR and VR with traditional therapeutic training,” Ernest explains. That ‘magic’ includes award-winning infrared human-scale motion tracking sensor technology that is designed for children with mental disorders in their journey of rehabilitation – teaching everything from increased focus to emotional health. For example, 1 Minute Game Play is a motion sensor game that builds focus with fun. 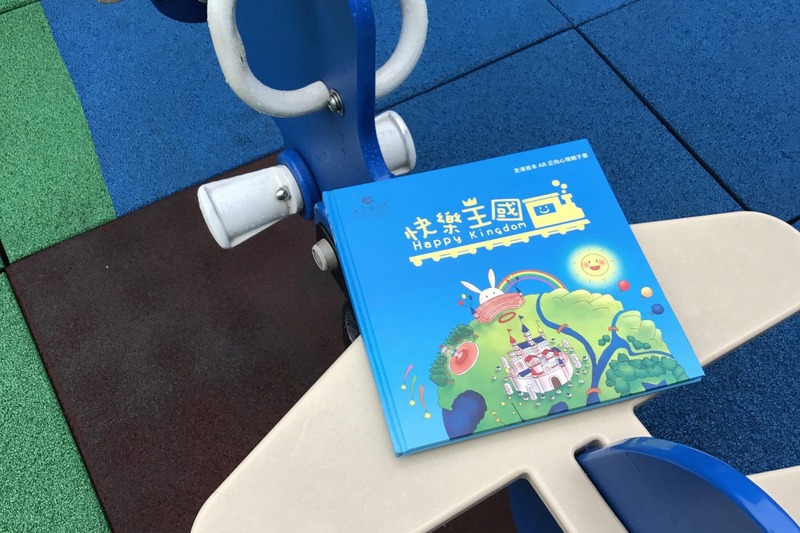 “Attention is like a muscle – the more you practice using it, the stronger it grows.” Meanwhile, Happy Kingdom is an AR playbook that focuses on positive psychology. SEN children with learning disabilities, autism or hyperactivity disorders can keep record of incidents that made them happy with the mobile app on a daily basis. The Pitchdeck app helps them record emotions and feelings to help their therapists and parents understand them better. Ernest is earnest about problem solving. Many children in Hong Kong are taken care of by domestic helpers. “In developed countries the annual growth of the special needs population is around 8%. They require intensive professional resources to help with rehabilitation and learning. AESIR games teach life skills and positive habits and also contribute to health and personal development professionally and non-invasively.” He wants to meet the rising demand for support by working with partners. Tags: Accessibility, Apps, Augmented Reality, Awareness raising, Communication, Culture, CultureFutures, Disability, Education, Empathy, Gaming, Holograms, Mental health, Rehabilitation, Smartphone, Storytelling, Students, The brain, Training, Virtual Reality, Youth.